Anyone that grew up in England and that was visually impaired will be familiar with NHS style. Oft derided, the classic is back in a big way, with Cubitts launched a new collection inspired by that chic, awkward geek look. 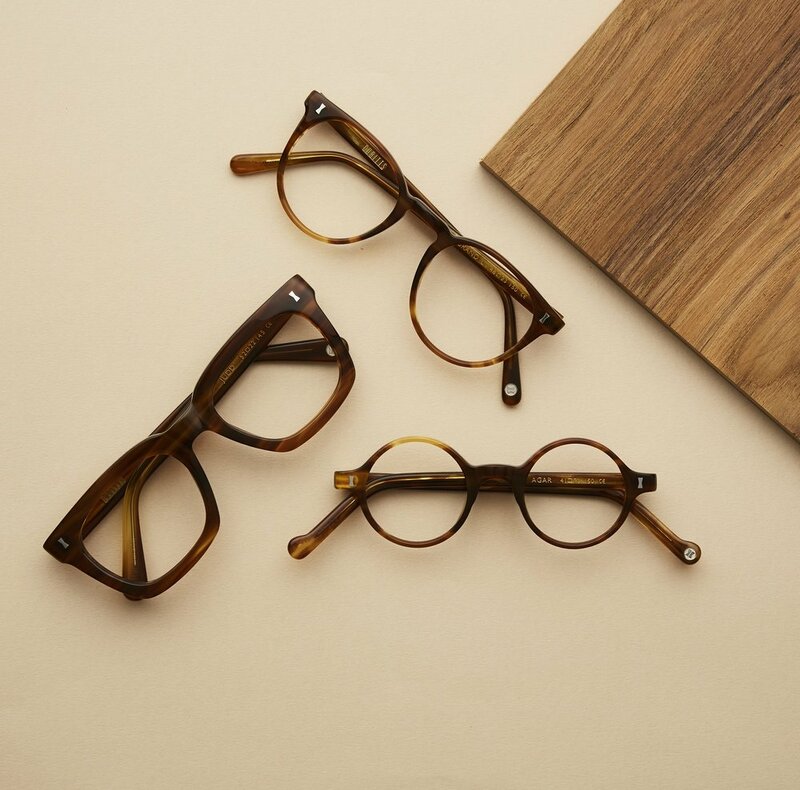 Not content with dominating the eyewear market and opening a new optical workshop in Kings Cross recently, the Beechwood collection is a new version of an old classic. Crafted in a new acetate colour, the range is inspired by NHS specs that were made in versatile shapes and to an incredibly high standard. The rich brown colour is perfect to wear anywhere, and each pair is custom produced for Cubitts utilising a block process (which means that the pattern on each frame is unique). These glasses bear none of the traumatising stigma that came with wearing NHS glasses. Instead, they are a beautifully modern interpretation of how the old can be reinvented into the new and bold. Priced at £125 (so reasonable!) the Beechwood collection is available across 20 shapes of spectacles and sunglasses frames and can be shopped at Cubitts stores and online.